Mere Words or Full Potential? The difference is working with an editor who cares as much as you. Professional editing is more than grammar patrol. Grammarwitch clients have a lot to say. A. I look great in a pointy hat. B. The name flew into my head one day and stuck. C. I can work magic with words. Time’s up! The correct answer is D, “All of the above.” And how, you ask, do I do such Grammarwitchery? In my pointy hat, of course. I do very thorough, in-depth line editing. However, editing is much more than grammar and sentence structure. Decades of professional editorial experience have taught me to hear your unique voice in your writing. I learn what’s at the heart of your book, where you want it to go, what it wants to be. Software cannot create an index. It can create a concordance—an alphabetized list of certain words and where they can be found. Indexing involves concepts. I think like a reader to create a useful index, intuiting what a reader wants to look up and how they’d phrase it. A computer can’t do that. I can. I love libraries. I have a special fondness for this library because, in some capacity, I have had the privilege of working on all the books in it. Fact and fiction weave an unforgettable tale of the human realities of World War II. I will always be grateful to Dale Cramer for trusting me with an early edit of his first novel - and every one he wrote after that. Exquisite words and images showcase humans dedicated to preserving Kentucky’s past and protecting its future. Traumatic Stress & Integrative Healing Consultant Paige Valdiserri's "Paigeisms" uplifted even her copy editor (me). Editing brought clarity, consistency, and continuity to these books by Abby Kamen about empathy and intuition for a sustainable future. Mick Sullivan's illustrated children's book was as much fun to edit as it is to read. 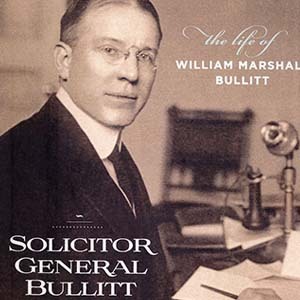 I created the index for this biography of William Marshall Bullitt by Mark Davis. 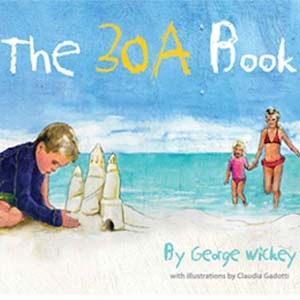 Line editing for George Wickey's rhyming, illustrated children's book was both challenging and fun! Time-travel 100 years back into the mind and heart of a true American adventurer in turn-of-the-century Alaska. Crafted from myth and cautionary tale, wisdom and wit, Dale Cramer's eighth novel is the stuff of legend. I worked with this amazing author on pre-submission line edit. 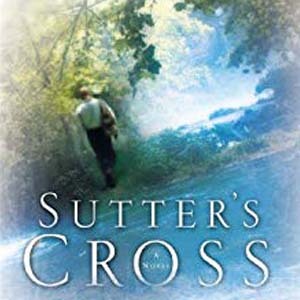 Mexico in the 1920s is not the peaceful life that Amish Caleb Bender expected in this continuation of The Daughters of Caleb Bender saga. 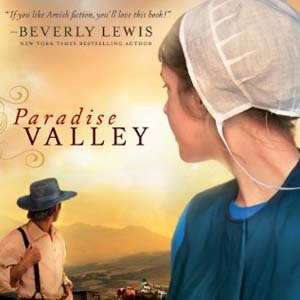 Based on the actual history of his Amish ancestors, Dale Cramer's saga of faith and family lays a bittersweet foundation for the events of Levi's Will. A down-to-earth tale of family, friends, faith, and the redemptive power of art. Dale Cramer's healing tale of family, faith, and forgiveness.